Bake Sale! 3 Products for $1 Each! 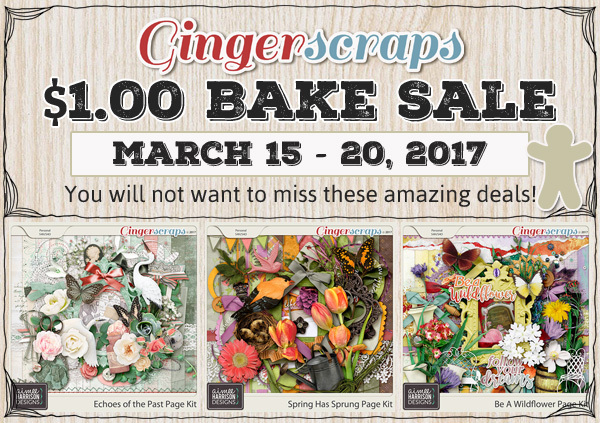 I have three beautiful kits on sale this week for only $1 each! I hope you enjoy these beautiful Springy kits in a week full of icky winter! Spring! Here we come! Tagged bake sale, bake sale. « New Facebook Freebie at the Fan Page!